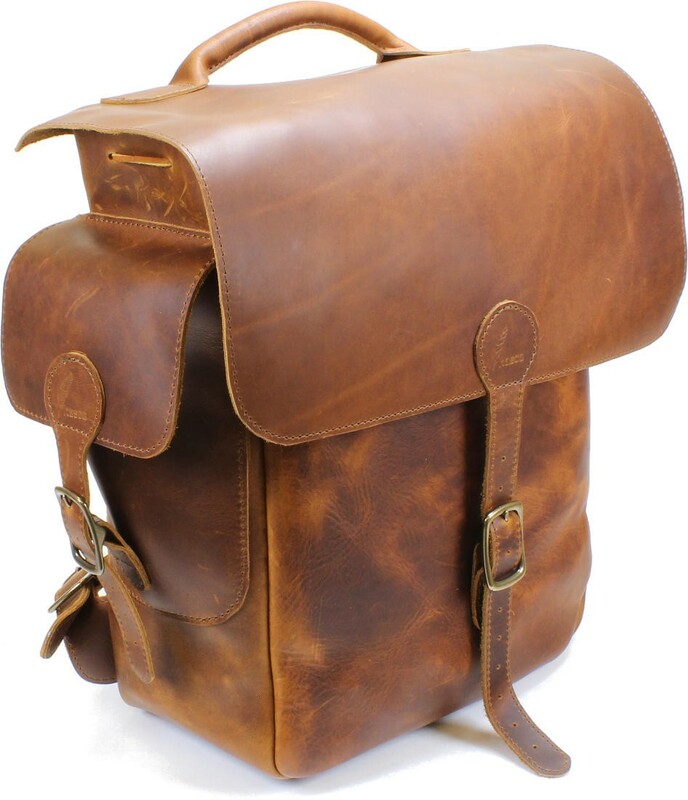 This unique Bad Axe backpack is visually stunning and highly functional. 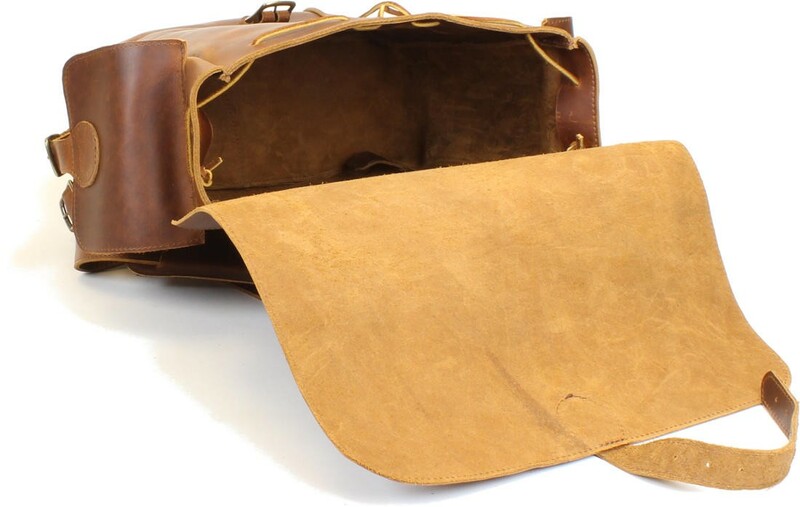 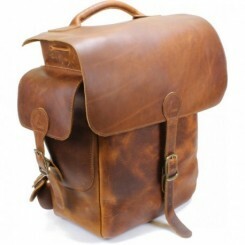 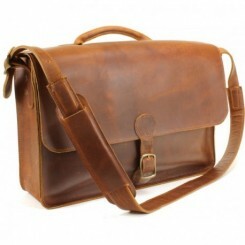 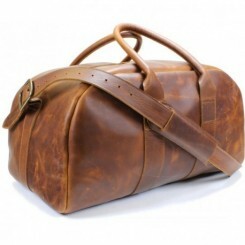 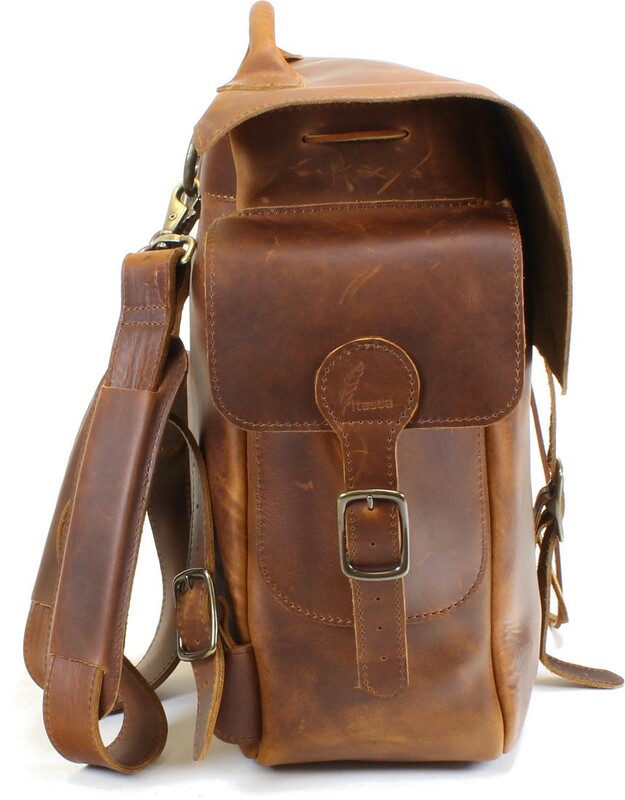 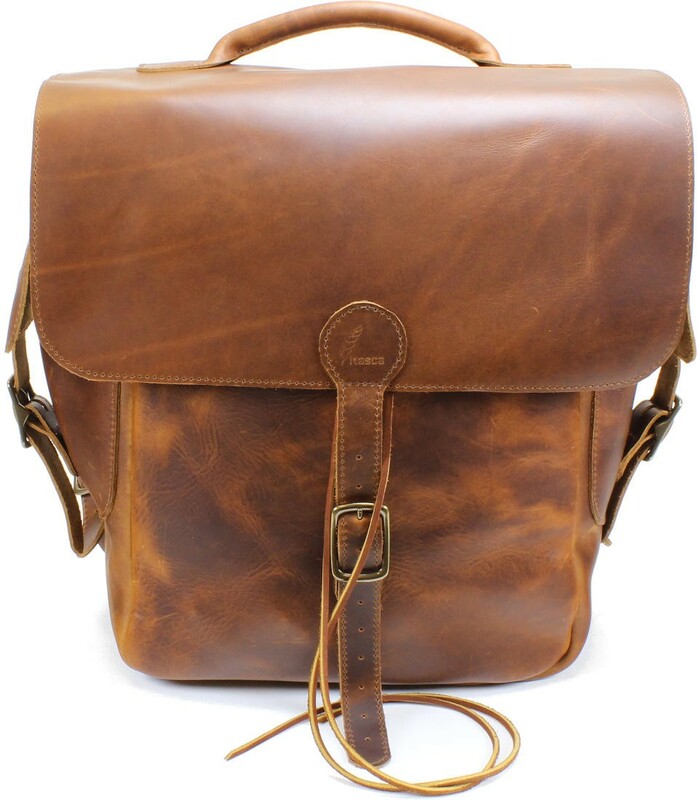 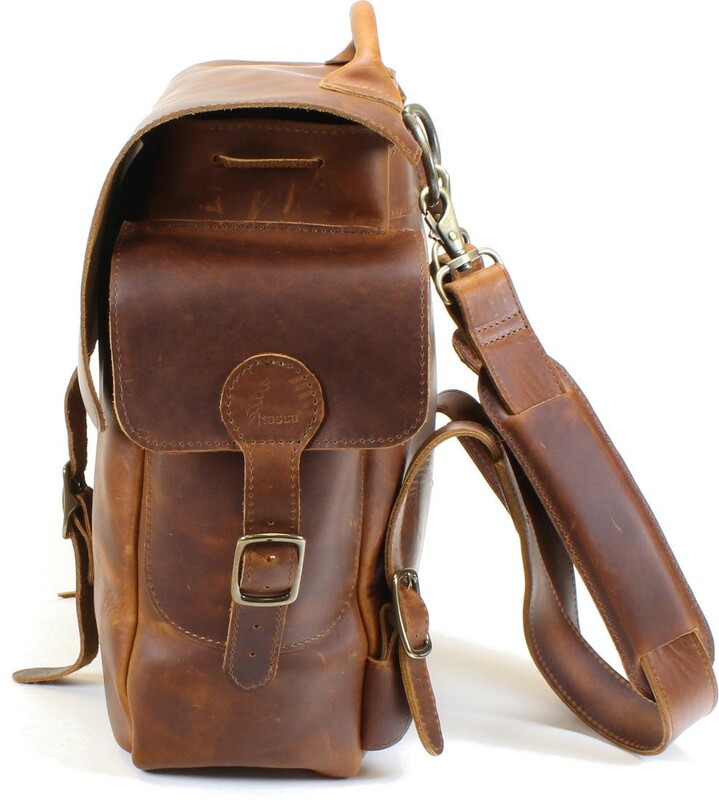 It is constructed of a sturdy oil tanned leather that will keep getting better looking with age and use. 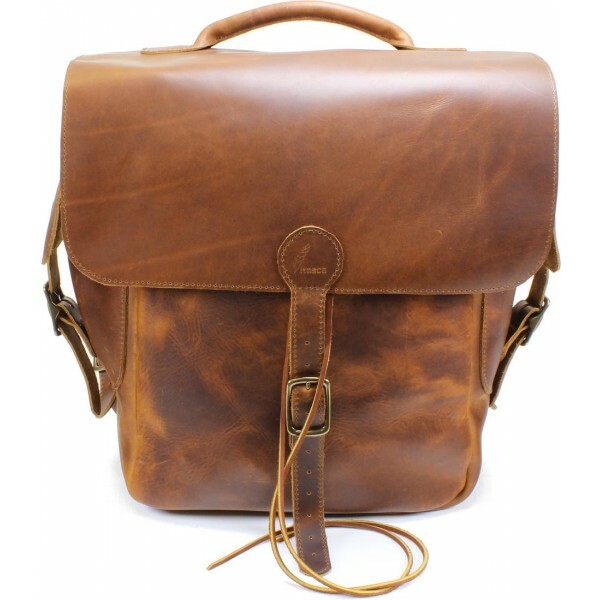 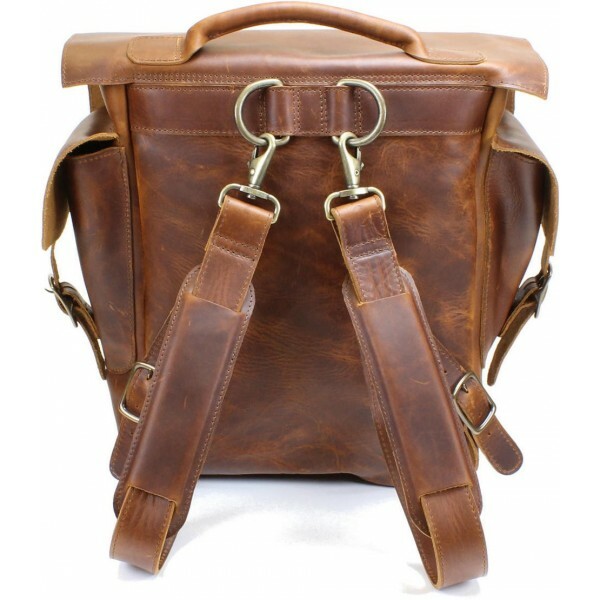 To complete the bag we used premium-quality hardware including D-rings and buckles with an antiqued brass finish. The top of the backpack cinches with a leather cord to secure contents. 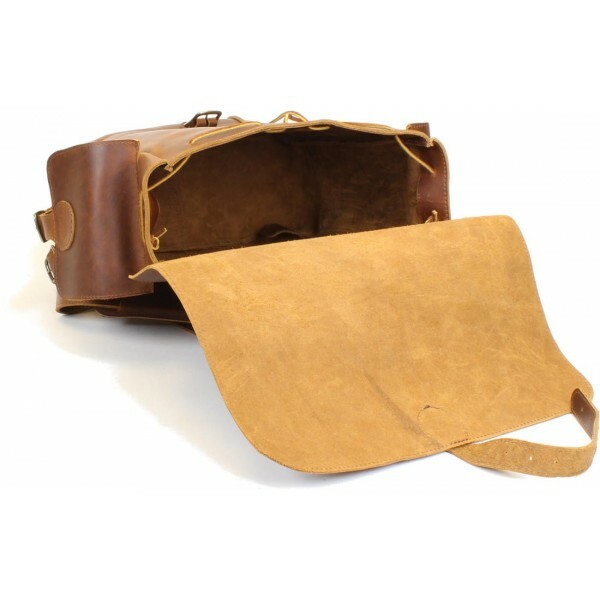 The outside flap is oversized to protect against dust and the elements and secures with a strap and buckle; it includes a rolled leather handle to use when carrying by hand rather than on the shoulders. 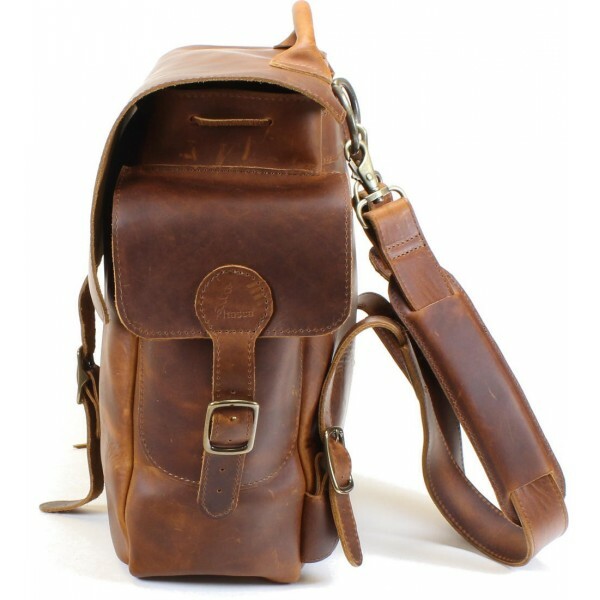 The two gusseted side pockets (large enough to carry a standard-sized bottle of water) are also secured with straps and buckles. 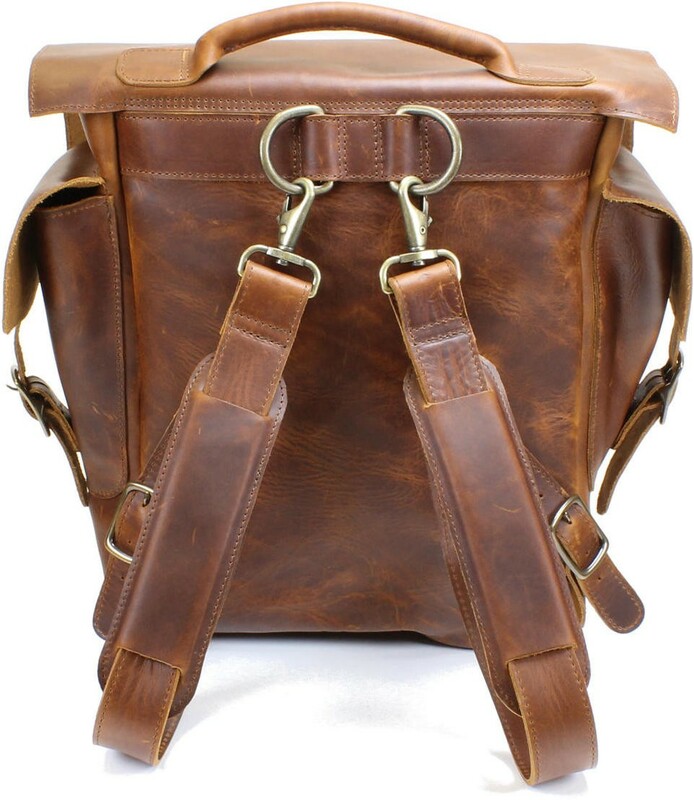 The shoulder straps are fully adjustable have sliding pads swivel freely on D-rings and are ergonomically designed for comfort. 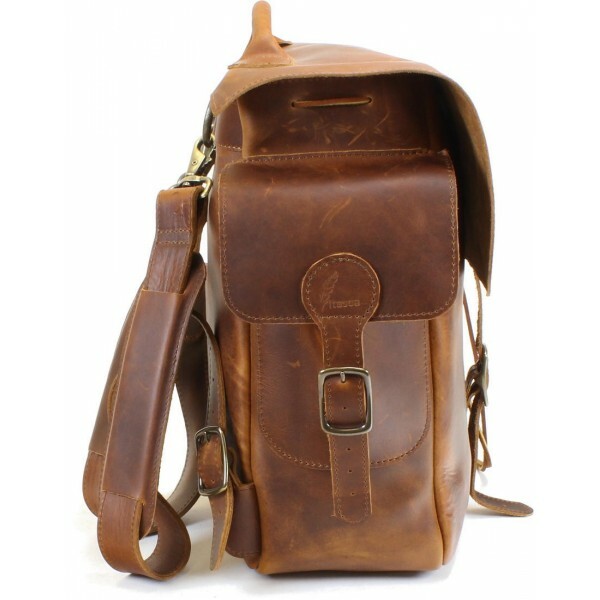 We're sure that you're going to love this backpack as much as we do - and we know that it will provide you with many years of rugged use.